The Blewburton Partnership was appointed to undertake the assessment and to provide advice on how to achieve the required level by the contractors, Feltham Construction. Achieving a BREEAM rating is a challenging prospect for any development. For this project it was made, oddly, more complicated by virtue of being a small and simple building, with only a limited range of facilities. This made achieving the credits required difficult and potentially costly. 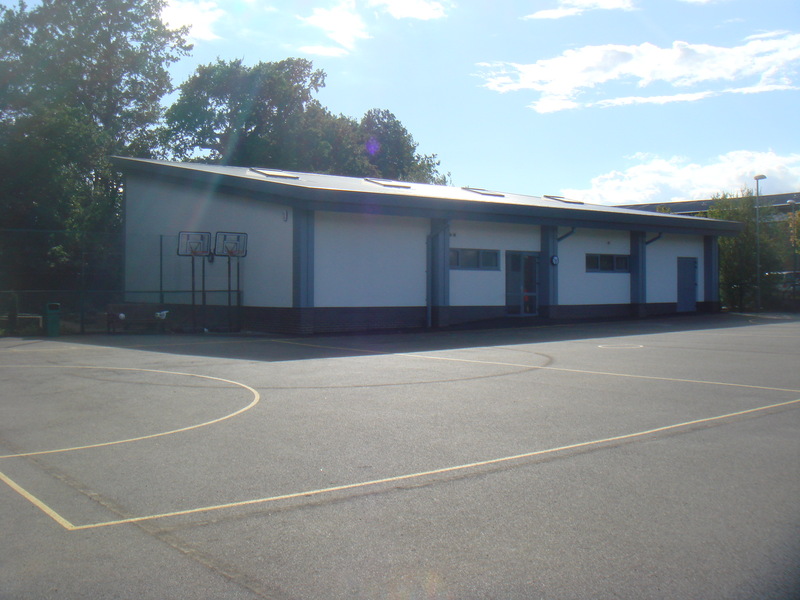 Blewburton was able to advise the school and contractors on how to amend and improve their existing facilities to enable the new building to gain significant credits at a low cost. 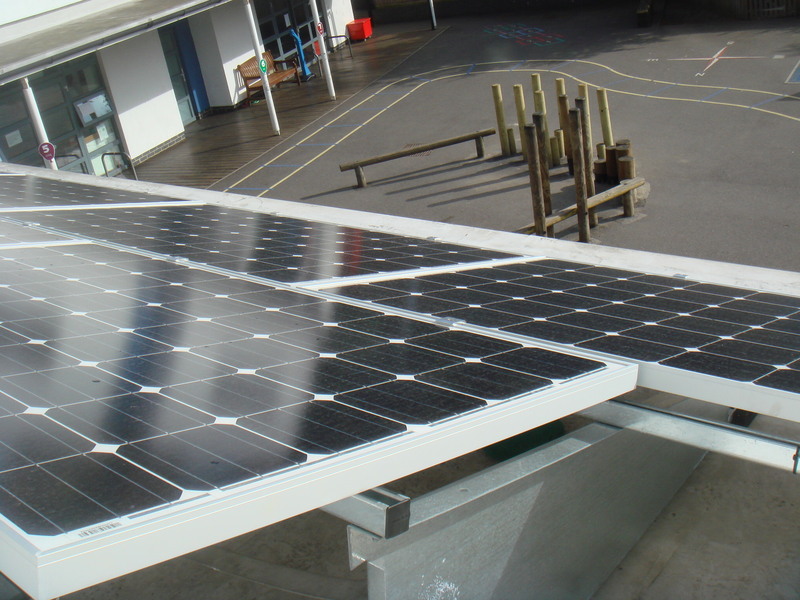 Meeting the energy standard was achieved by running a heat main from the main boiler house and installing solar PV technology on a separate part of the school – where the orientation was more advantageous. The Blewburton Partnership was involved in the project at an early stage, as soon as the contract was let and formed an essential part of the design team. Involvement from an early stage in BREEAM projects is something we strongly recommend to allow for an easier route to compliance requirements.